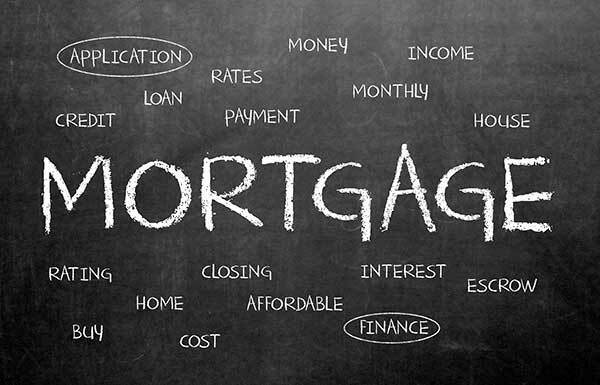 Applying for a mortgage to purchase a new home in Georgetown TX these days, while not nearly as difficult in the past few years, still has challenges. While lending standards have loosened up a bit, the housing market has become more difficult for home buyers, with limited inventory and multiple offer situations. As a result, home buyers quickly discover they MUST be fully prepared when they commit to searching for their next home. What can you do to ensure your offer will be considered, while also receiving the lowest cost mortgage with best terms? Below are Top 10 Tips to consider when applying for a mortgage, to help make your next home buying experience more enjoyable - and hopefully result in a winning offer.